As old as Serins forests themselves, Treants have lumbered across Serins lands since time immemorial. Descendant from the oldest of the worlds flora, Treants are sentient tree-like creatures who are wise, fiercely intelligent, and very large, strong. As with all neutral-aligned creatures, Treants live a life of balance rather than distinctly good or evil. And while they do not shun violence and are more than willing to engage in combat when the need arises, Treants do prefer the peace and tranquility of nature, to the to the suffering of bloodshed. 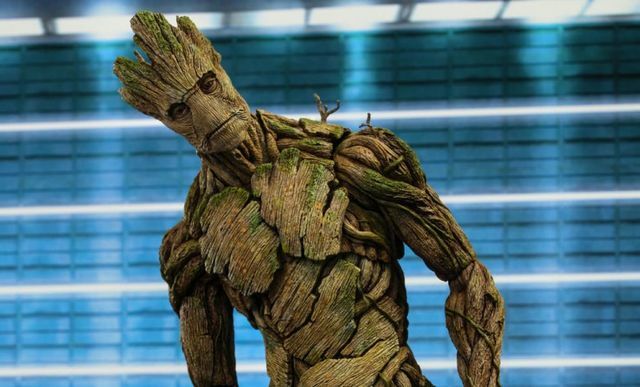 The strength and size of a Treant's wood-like exterior makes them naturally resistant to weapon, wood, and cold- based attacks, however should a Treant be threatened by fire they are wise to make a hasty retreat.